Travis Thielmann has been with Fraser Academy since 2011. He is Director of Academics & Curriculum and teaches physics, science, and math to middle and senior students. 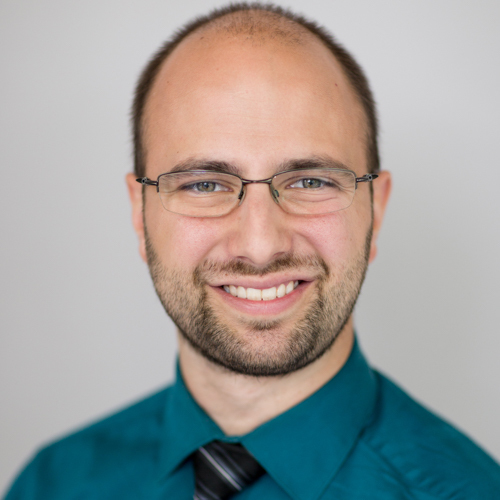 Mr. Thielmann holds a Masters of Education from Simon Fraser University in Curriculum & Instruction with a focus on developing critical, creative and collaborative thinking in education. He also holds a Bachelor’s of Education from SFU and a Bachelor’s of Applied Science from UBC. Mr. Thielmann enjoys motivating students in their learning through project-based learning, and hands-on activities, while developing their critical, creative, and collaborative thinking abilities. He also enjoys working with students to meet their needs and build success. Mr. Thielmann co-coaches the Robotics Team at Fraser Academy, and co-leads the Building Cognition team. He enjoys time with his family and friends, volunteering at his local church, reading, hiking, camping and completing various projects around the house.